Research Cycle; — Workshop Toolkit; — Andreas Leimbach; — Research Cycle image from the Workshop Toolkit;. Open Access; — Journal Editors; — Golden Open Access; — Green Open Access; — Diamond (Platinum) Open Access;. 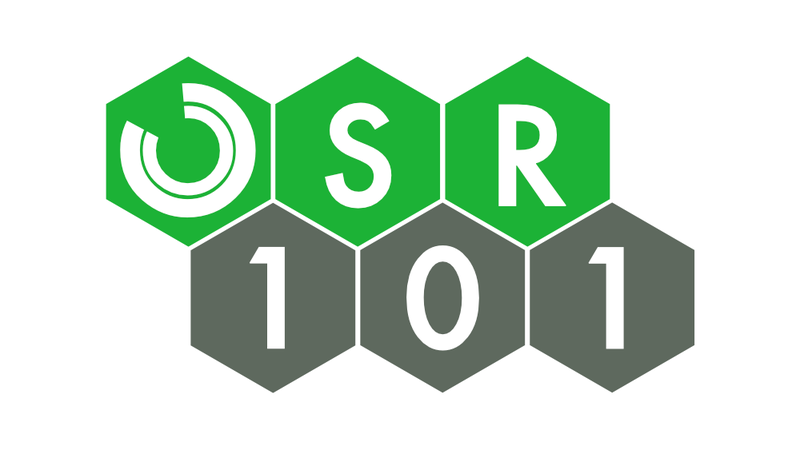 Peer Review; — Open Peer Review; — F1000 Research; — ScienceOpen; — Publons; — Post Publication Peer Review; — OSR098 with Björn Brembs;. ZIKA crisis; — Preprint servers; — bioRxiv; — arXiv; — PeerJ preprints; — Overlay journals; — Google Docs; — Overleaf; — Authorea; — eLife;. Github; — Open Data; — Open Source; — Open Licenses; — Creative Commons; — Apache Licenses; — BSD Licenses; — Choose an open license; — FAIR data principles;. Open Grants; — Academic Freedom;. Open Lab Notebooks; — Citizen Science; — Science Communication; — Open Educational Resources; — Software Carpentry; — Data Carpentry; — OpenScienceMOOC;. LMU München includes Open Science statements in the professorship job advertisement; — Altmetrics; — Journal Impact Factor; — Open Science Framework; — RIO Journal;.